How does editing images, sound, and music change an audience’s emotional response to a short film? Ethan is researching how film editing can change a person's emotional perspective and understanding of a short film. His project is unlike most theses done in the past because it focuses on the experiment of the project rather than the outside supporting sources. Ethan filmed a short video and edited it into nine different versions, which he showed to volunteers. 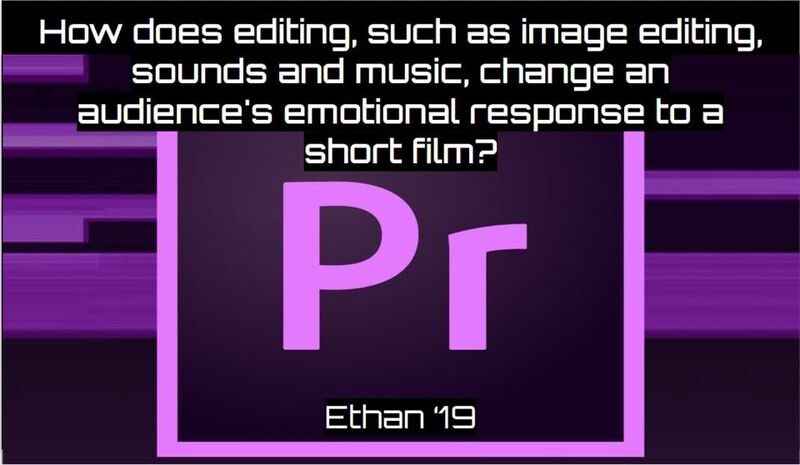 The volunteers then answered questions to help Ethan gather information about the various emotional effects on different editing techniques. For instance, a combination of quick cuts and epic music can make a video seem "thrilling" or "epic." His project offers a way for filmmakers to achieve their desired effect with editing, when plot and dialogue fail. Ethan has been involved in many Bosque School groups, as well as independent projects outside of school. He is on the upper school’s VEX Robotics team, performs magic, and makes short videos. He has been a member of the Jazz Band and played basketball, ran track, and was on the bowling team. 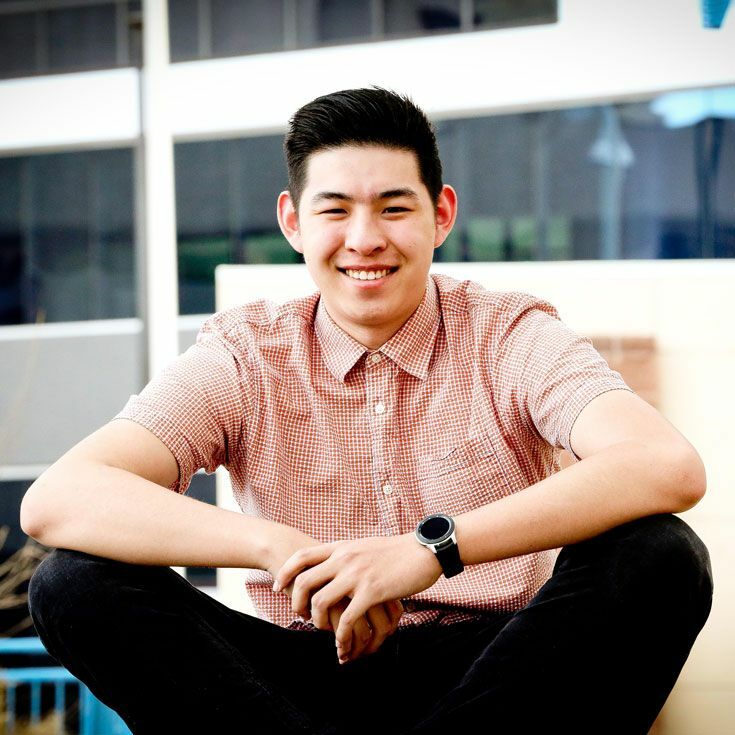 Ethan, through his many interests, has set his goal to become a film director in the expanding industry as it would allow him to learn every aspect of movie-making, from the production and the storyboarding, to the business and marketing. Ethan plans to attend either DePaul University or Seattle University in the fall of 2019.